Very nice photo. Life is full of nice little surprises. 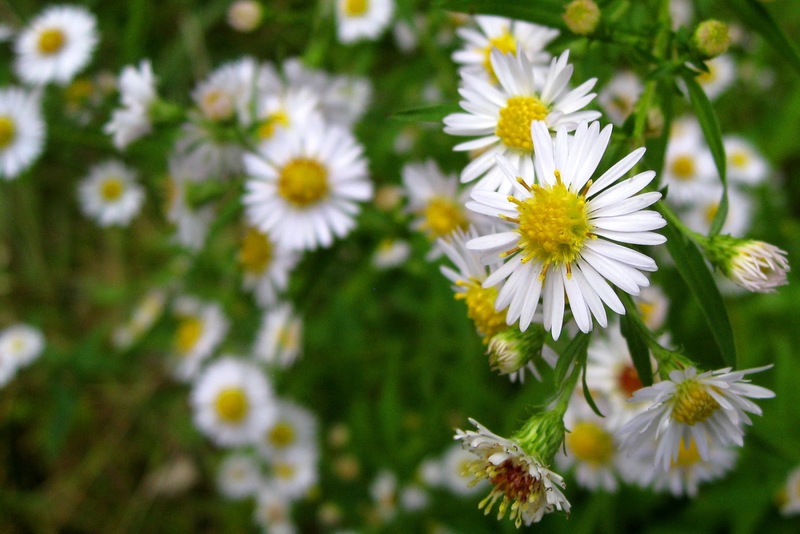 White Heath Aster from the banks of the Little Gunpowder River - what fabulous names! Thank, Tess! We also have a Big Gunpowder River nearby, too. Maybe I'll post a picture from there next time.